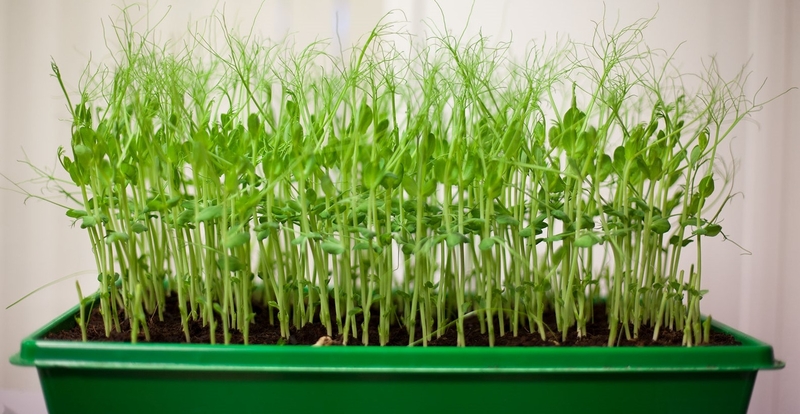 We have a large selection of organic seed for sprouting. You can view the full list HERE. 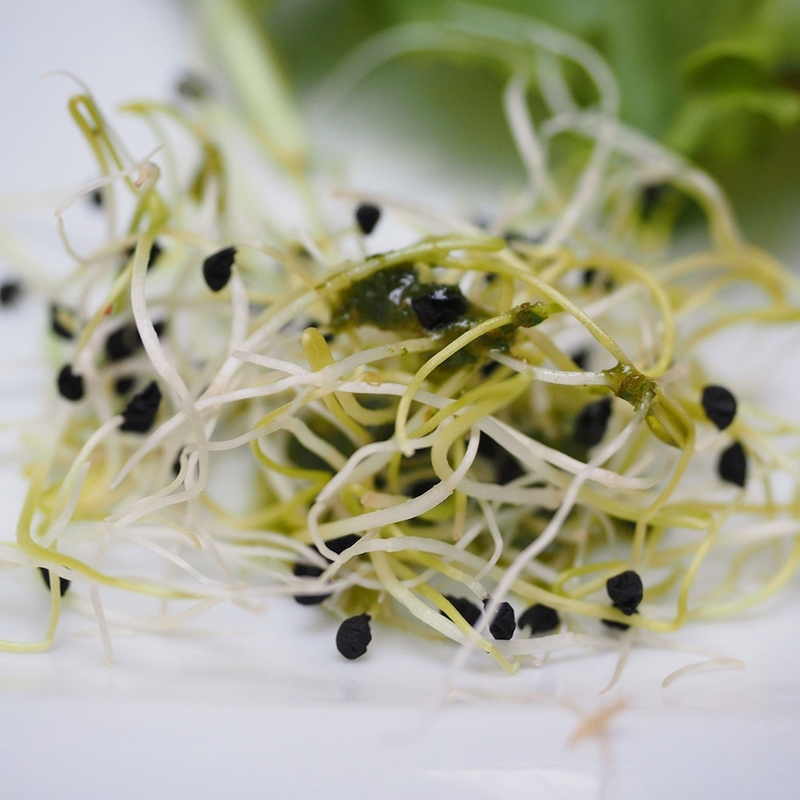 Sprouts are quite simply the tender shoots of germinating seed. They are packed with protein, vitamins, enzymes and minerals. They are very easy to grow and can provide a valuable addition to any diet. 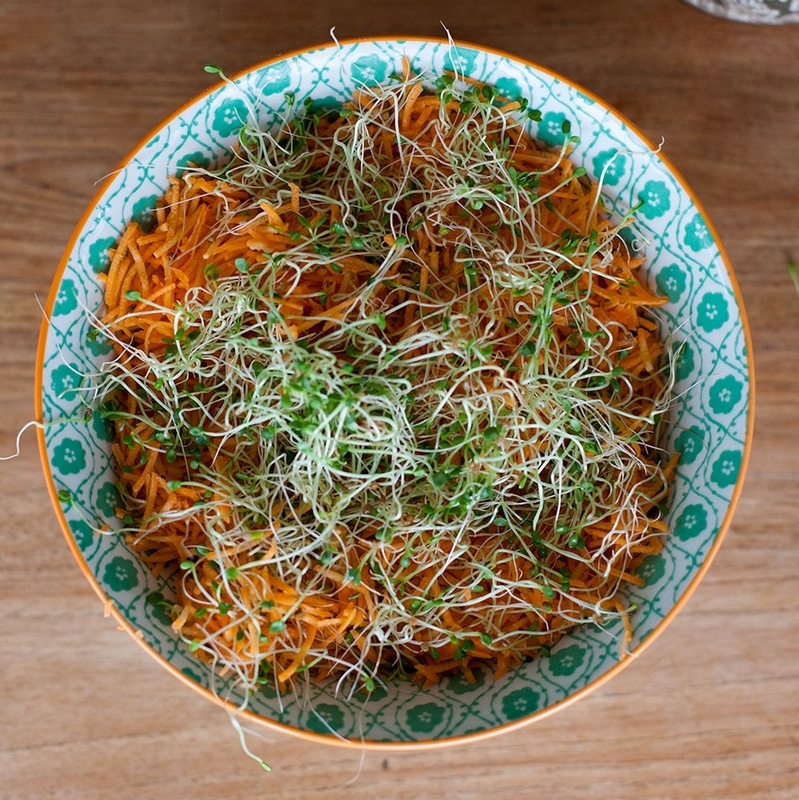 Lovely in salads, sandwiches or stir-fries. The kitchen windowsill or worktop is an ideal place for a sprouter. 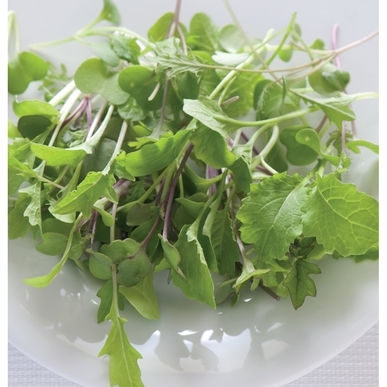 You can also use some of the seeds for microgreens. Please ring us on 02750710 if you require larger quantities. Our BLOG post is also quite interesting.